There are a lot of vendor details to keep track of — let your WeddingWire Vendor Manager handle it for you. and remember all of your vendor details. 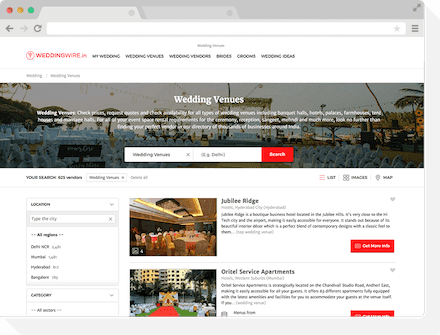 WeddingWire has everything you need to easily find your wedding vendors and keep all the details organised. 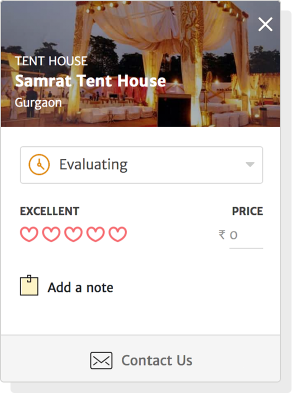 With reviews and details for local wedding professionals it has never been easier to find and hire your vendor team. 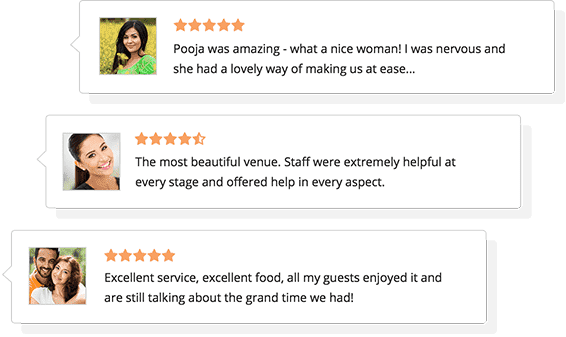 Read hundreds of wedding vendor reviews from couples like you who have shared their experiences on WeddingWire. 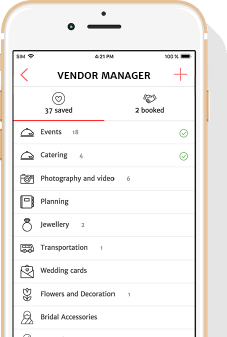 We know you don’t have any time to waste, so while plan on the go with the WeddingWire app. Congratulations! 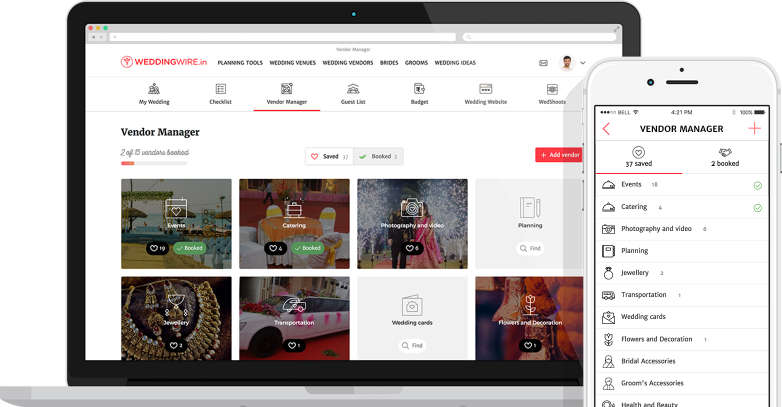 WeddingWire is here to make your wedding vision a reality.